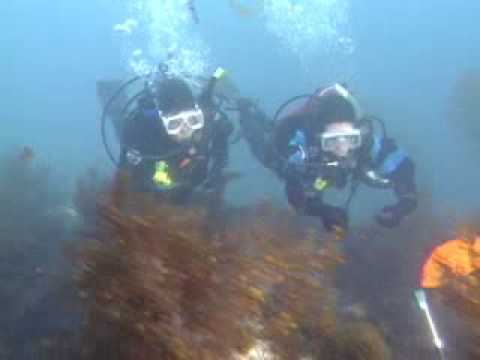 Scuba diving with a dry suit is useful when diving many types of dive sites. A dry suit is necessary when ice diving and sometimes while altitude diving. Many technical divers wear dry suits on almost every dive due to the length of the time spent underwater. The longer the diver is in the water, the more thermal protection is required.